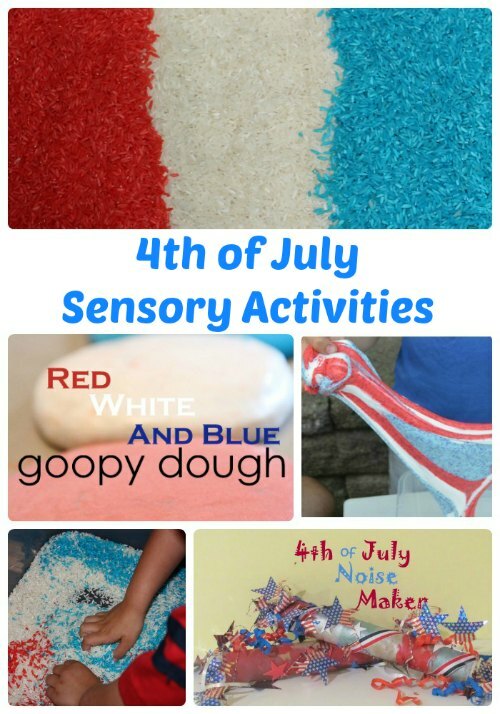 The 4th of July is one of my all-time favorite holidays, second only to Christmas. To me, the 4th of July is about celebrating family, friends, summer and our American community. Sure we get glitzy fireworks at the end of the day, but really it’s about the basics on the 4th — hometown parades, corn on the cob, gatherings with friends and of course activities for the kids. 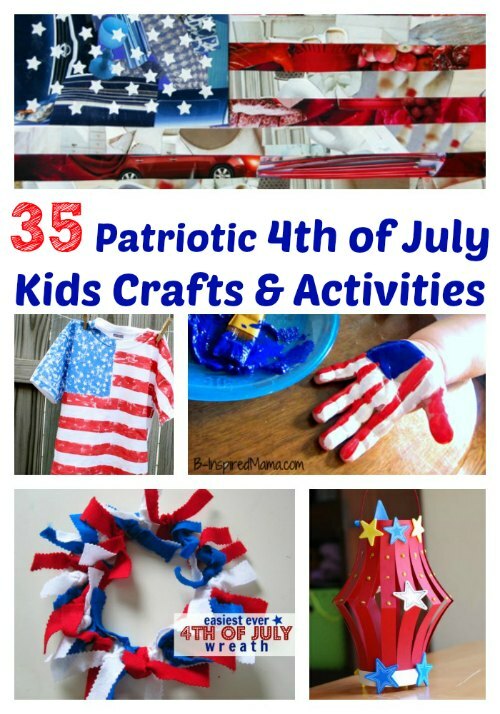 Here are more than 35 patriotic 4th of July kid crafts and activities for your kids to get them excited and participating in the holiday. Tell me which activity you might be doing this holiday season. A Great list of ideas! thank you. This is a wonderful round up and so visually appealing! 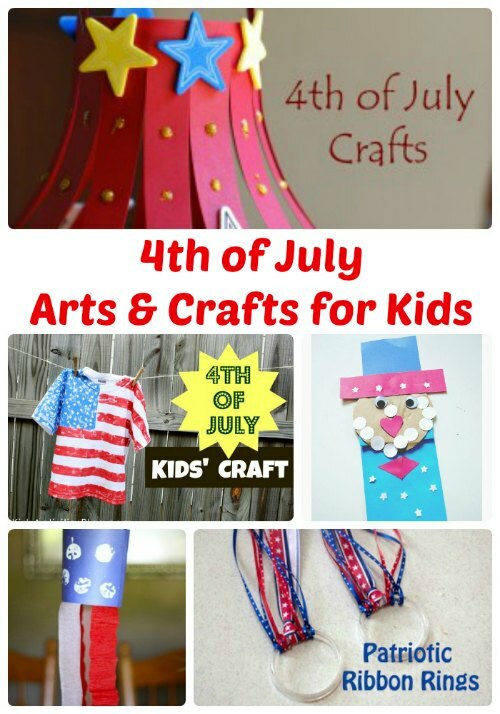 These ideas will be irresistible for children and families. Thank you so much for all your time and effort. Thanks for sharing, just in time too! Love the lanterns! 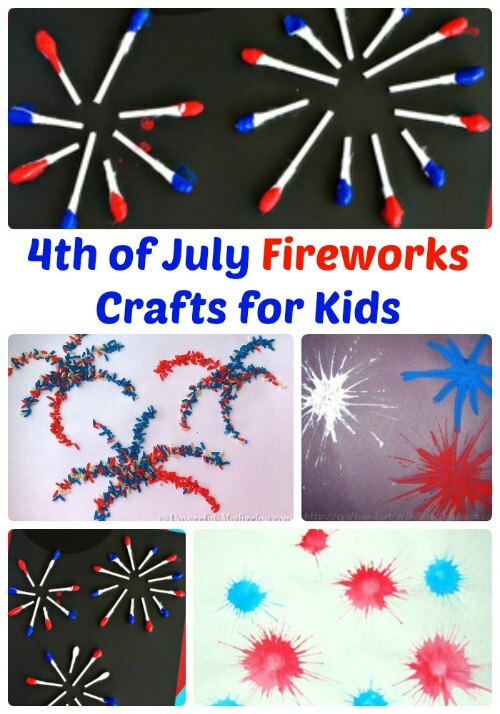 Thanks for the ideas — need to keep the kids occupied til the fireworks start. Oops. I’m a little late for this year, but I’m already set for next year! I like the 4th of July stained glass window. 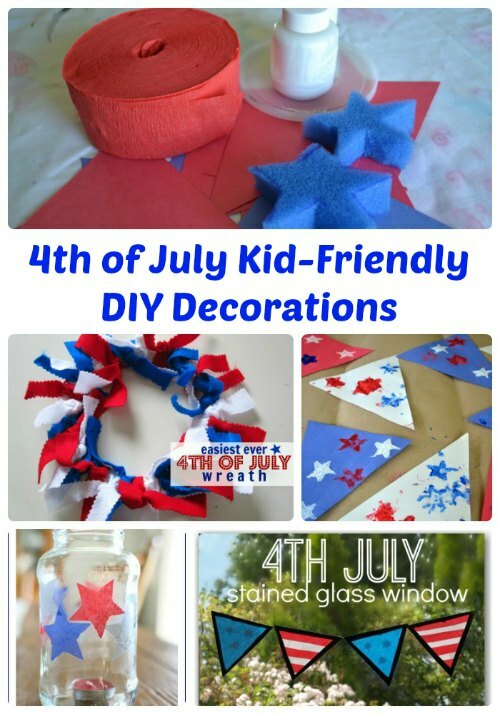 I like the flag painted Tshirt and the forth of July stained glass window. I found you on playpartypin.com, and followed you on Pinterest and Twitter. 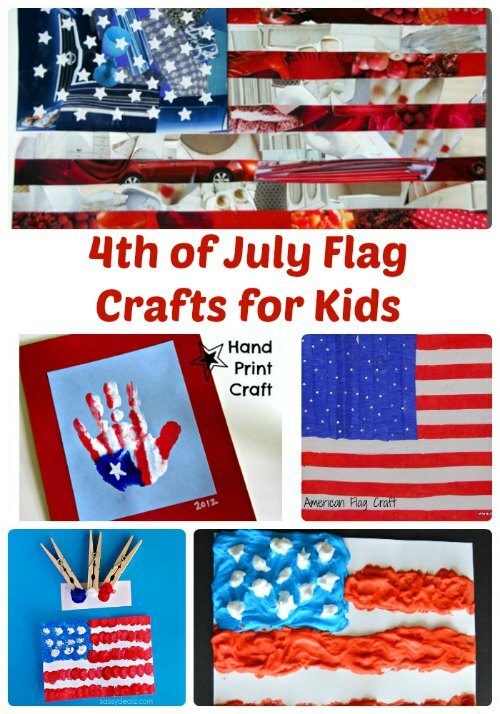 Thanks for sharing this awesome 4th of July crafts. I am going to make some with my girls. Thanks for linking up this week on #HomeMattersParty hope you will come back next week and link up again. WOW! So many wonderful ideas! 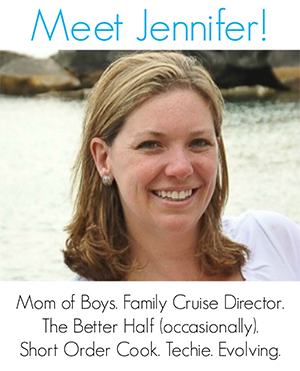 Thanks for sharing your post at the Living with Style Linky Party! I hope that you will link up again next Wednesday!